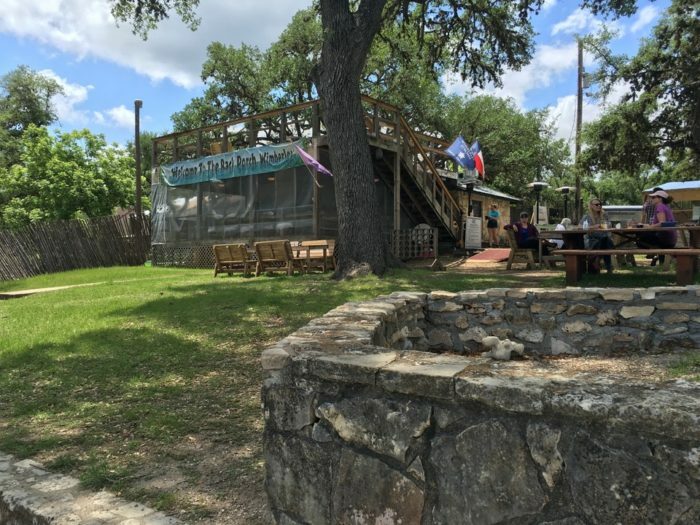 No matter when you go, you’ll always feel like your on vacation at The Back Porch in Wimberley. Glistening water surrounds this rustic oasis, and the amazing food is certain to get your mouth watering. 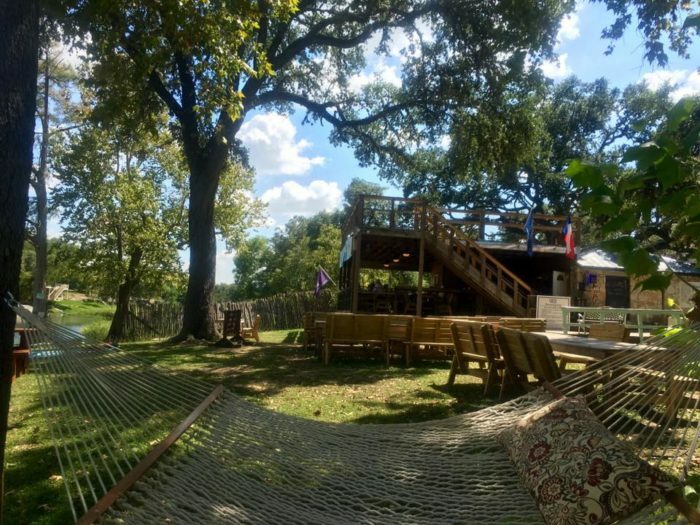 Sit back in a hammock while you await that scrumptious brisket sandwich. 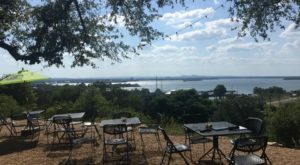 This waterfront restaurant near Austin has the most delicious BBQ around. 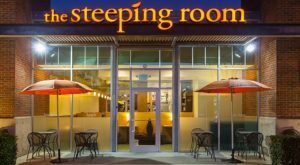 From the moment you walk up, you'll know that this is no ordinary restaurant. You don't just come to eat at The Back Porch; you come for the experience. Swing on a relaxing tree-side hammock and let your worries pass you by. There isn't a bad seat in the house. You can luxuriate under a wide umbrella by the creek or dine on the rooftop and look over the surroundings. 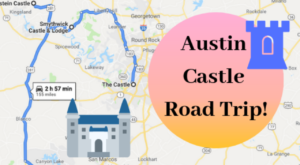 This little pocket of Hill Country Paradise is full of whimsical sights. Be sure to bring a swimsuit! 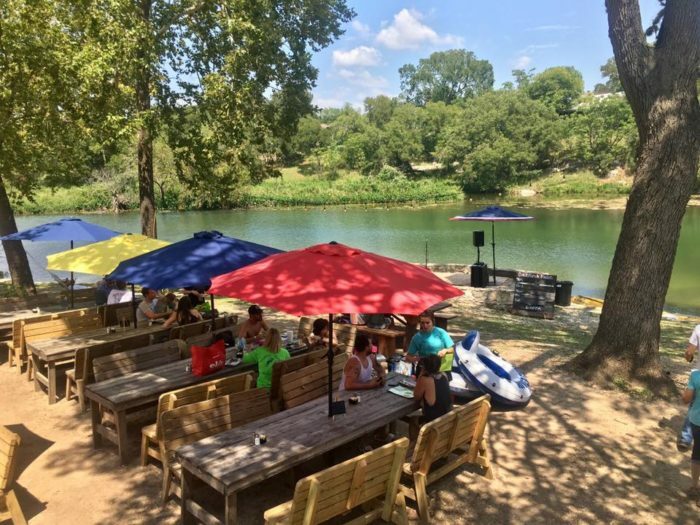 The Back Porch is home to one of the most lovely swimming holes in Central Texas. 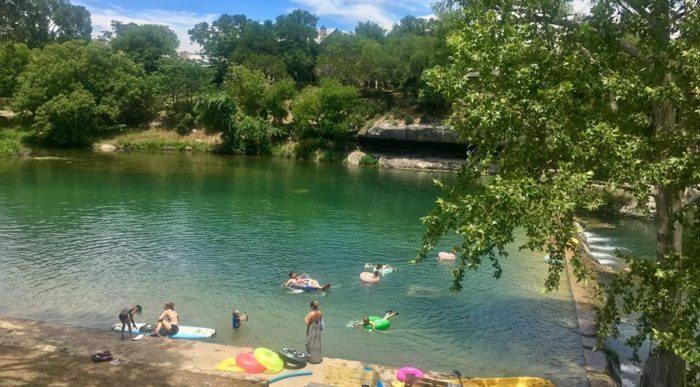 Everyone flocks to Hamilton Pool and Jacob's Well in the summer, but these aren't the only shimmering, cool places to wade in. 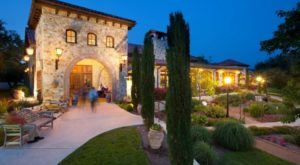 In addition to the magnificent menu, The Back Porch has access to a refreshing oasis on the edge of Cypress Creek Falls. Go ahead and take a dip! The crystal blue water is calling your name. As you dry off from your refreshing swim, you can listen to the sweet sounds of a Texas serenade. 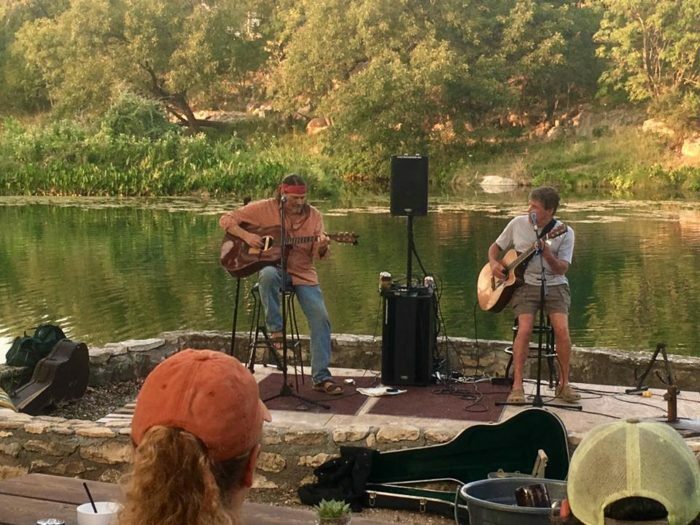 The Back Porch regularly hosts some of Central Texas' best singer songwriters. As the musicians waft their gorgeous melodies over the porch, you'll feel like you entered a dream. Let's not forget about the show-stopping barbecue. 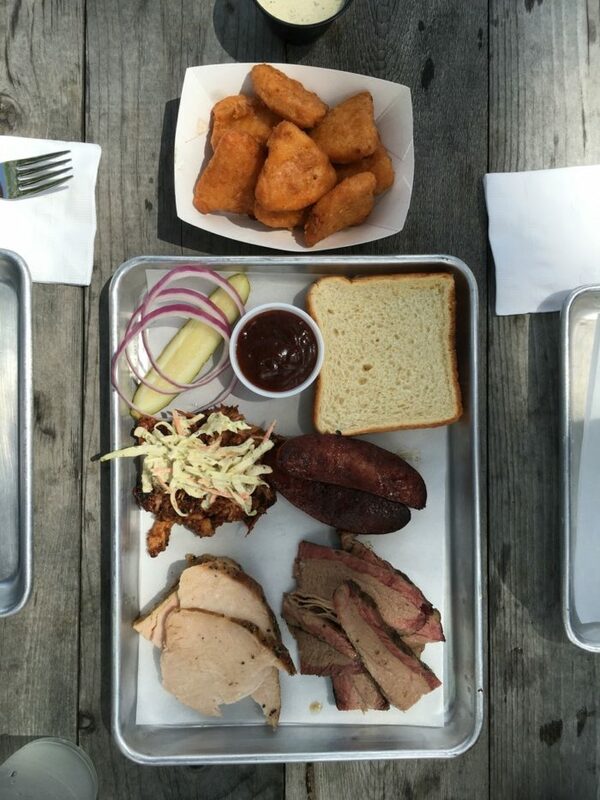 After a luxurious afternoon wading in the water, you'll want to chow down on a true Texas meal. Luckily, Chef Jay at The Back Porch has his recipes down to a science. The black angus brisket is smoked for about 52 hours, giving it that tender and smoky flavor BBQ lovers crave. You'll want to smother their Dr. Pepper-infused barbecue sauce all over it. This Texas treat is both sweet and tangy, and it perfectly compliments the 42-hour smoked pork. Come here to indulge and let loose. In addition to barbecue, The Back Porch also crafts otherworldly hot dogs, tacos, and sandwiches. 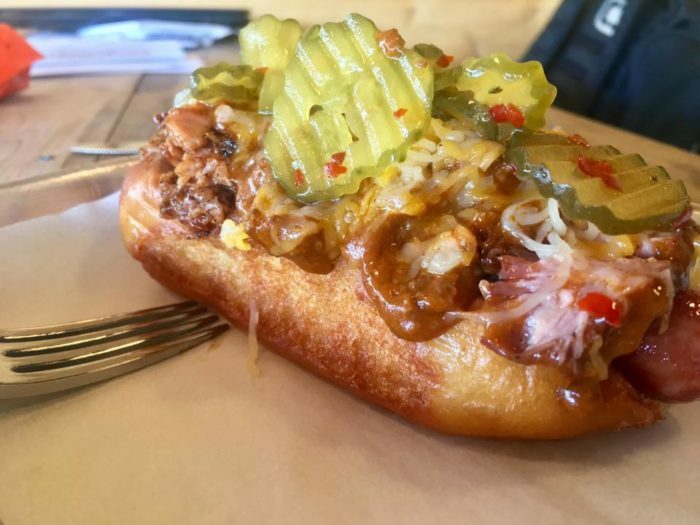 You haven't lived until you've devoured a Back Porch "Boss Dog." This epic meal combines a smoked sausage link with BBQ pulled pork and tops it with grilled jalapenos, caramelized onions, cheese, and buttermilk slaw. Come hungry, because you can't miss out on dessert. 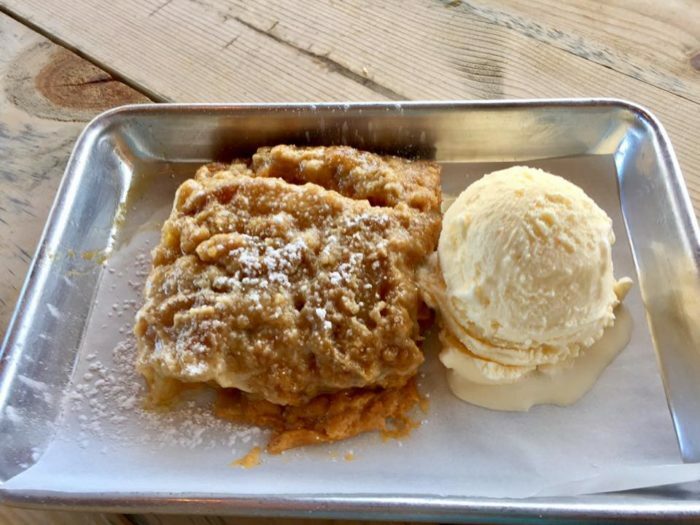 Their special apple cobbler is full of sweet and delicate flavors. The crispy crumple on top combines perfectly with the creamy scoop of vanilla ice cream. Come on out to The Back Porch for an experience like no other. 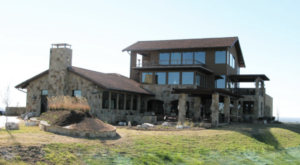 The Back Porch is located at 50 Marina Circle in Wimberley, Texas. They're open from 11 am to 9 pm on Tuesday - Saturday. 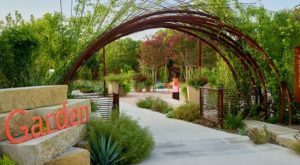 On Sundays, they're open from 11 am to 3 pm. To learn more, visit their website or Facebook page. 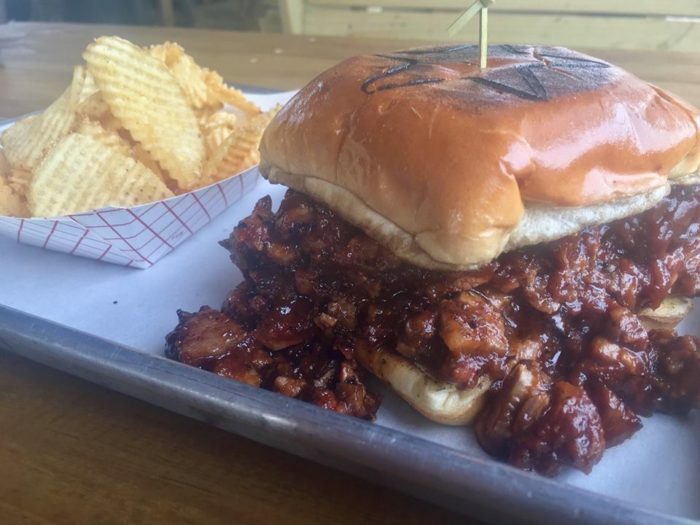 Craving even more barbecue? 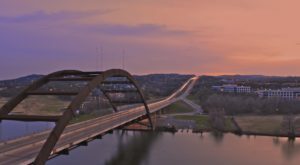 You’ll want to embark on this scrumptious BBQ trail through Austin.